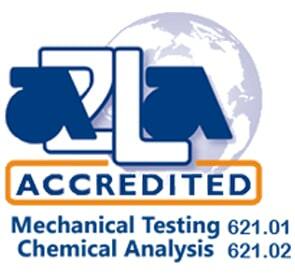 Expedited Low Cycle Fatigue Testing Services Are Available- Contact Us Today! What Is Low Cycle Fatigue? What Are Common Low Cycle Fatigue Industry Applications? What Strain Variables Are Defined By the Customer? What Are the Stages of Low Cycle Fatigue? What Is Low Cycle Fatigue Testing? For low cycle fatigue testing (LCF), the test is run in strain control with the load as a dependent variable. LCF is characterized by high amplitude, low-frequency plastic strains. Low cycle fatigue can be particularly useful in industries that rely on materials in temperature-varying and cyclic conditions including aerospace, architecture, automotive, oil and gas, and power generation industries. 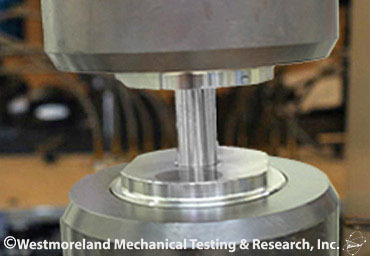 Low cycle fatigue testing is necessary for a variety of industries that require analysis of a material that endures fatigue damage over its application. 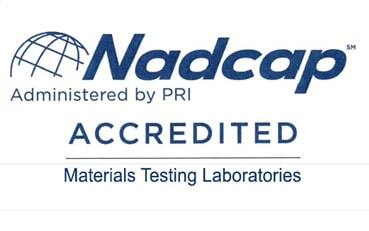 Applications in designing regarding size in aeronautics, architecture, and energy-producing industries are using LCF methods to analyze the integrity of materials under these type of pressure. For example, a building’s materials that often endures earthquakes may have a finite fatigue life possible and should be analyzed using low cycle fatigue criteria. The LCF results allow engineers to study materials in greater depth understand mechanical and metallurgical phenomena including crack growth, work-softening, strain concentration, and work hardening. What Are the Stages of Low Cycle Fatigue Testing? The third stage is failure, which is usually determined by some percentage of load drop from a stable condition. 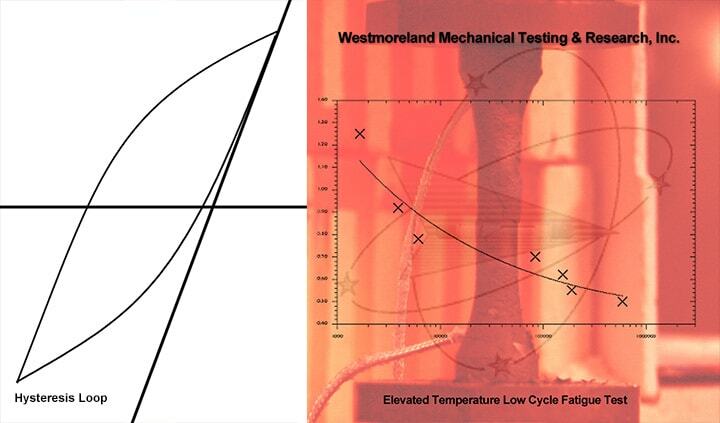 Westmoreland Mechanical Testing & Research provides numerous customizable high cycle fatigue tests tailored to your specific product requirements including ISO and ASTM standards. WMT&R’s fatigue testing experience and capabilities are second to none and WMT&R’s facility is fully equipped to handle the complete range of fatigue testing methods. 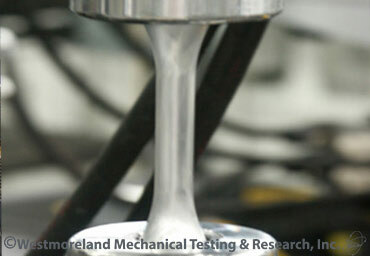 Low cycle fatigue tests are often performed at elevated temperatures. 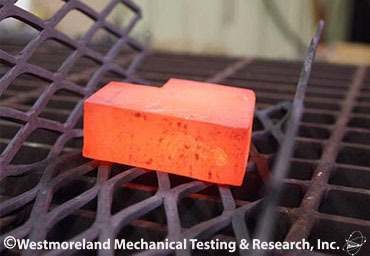 ASTM E606 is the standard test method for strain-controlled fatigue testing. Data reported on this test includes peak stress and strain values for every cycle, hysteresis loops at customer-specified intervals, measured modulus values at beginning of test and near half-life, calculated and measured plastic strain values at beginning of test and near half-life.